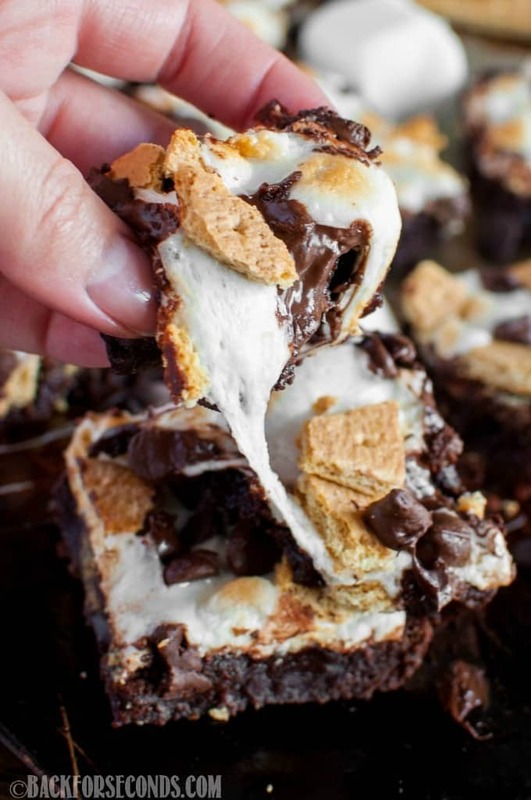 S’mores Brownies are a fudgy, ooey gooey delight! No need for a campfire to enjoy this fun twist on a summer favorite. 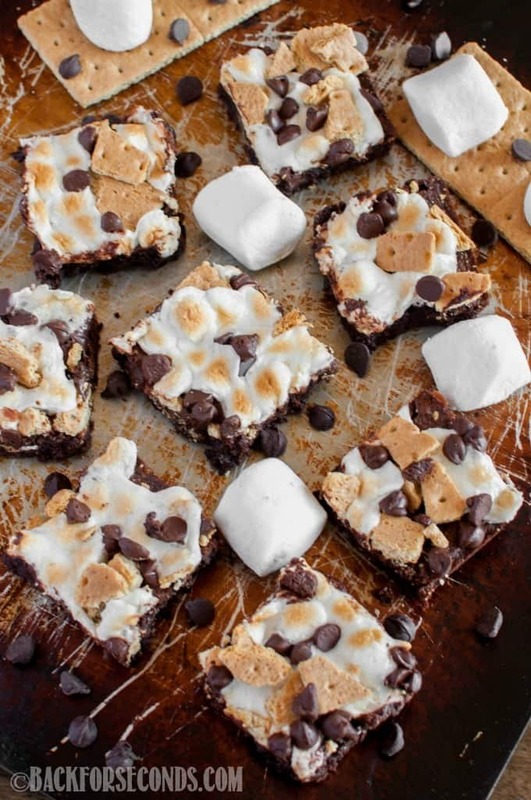 Now you can eat s’mores all year long! 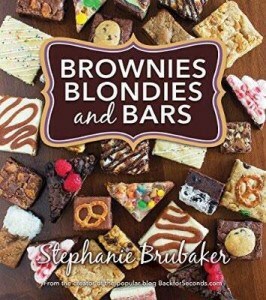 If anyone is going to turn s’mores into brownie form, it’s going to be me! 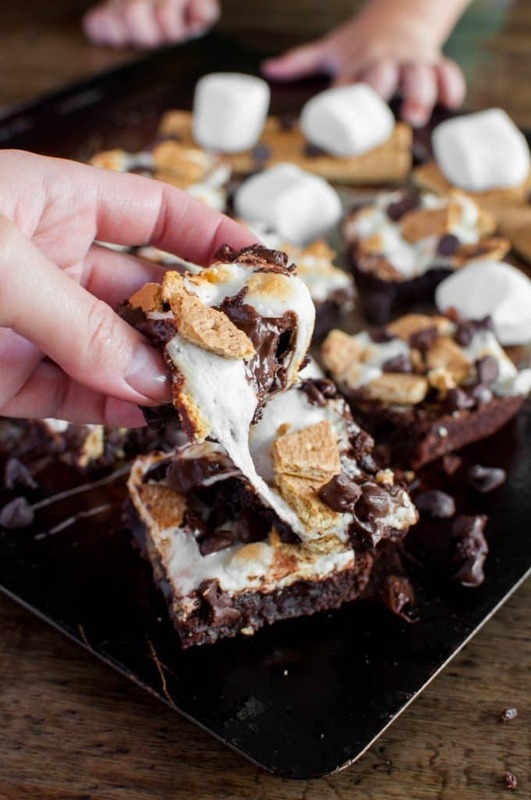 I have a pretty obvious crush on brownies, and these rich and fudgy gems are over the top delish, with all those gooey toasted marshmallows, melty chocolate chips, and graham pieces! Plus, you get to make them in the comfort of your own home! 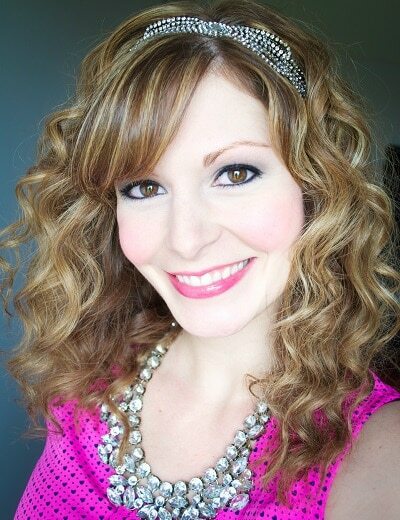 See this picture below? Those squishy baby hands seem to make their way into most of my photo shoots these days. The older kids know better and are all hovering just out of frame…they have learned to not take anything until photos are done. It works out about 50% of the time, ha! Most of my pictures get baby hands and hungry child faces cropped out for all of you (see below), but I like to share the un edited versions on my Facebook page because it really is cute! 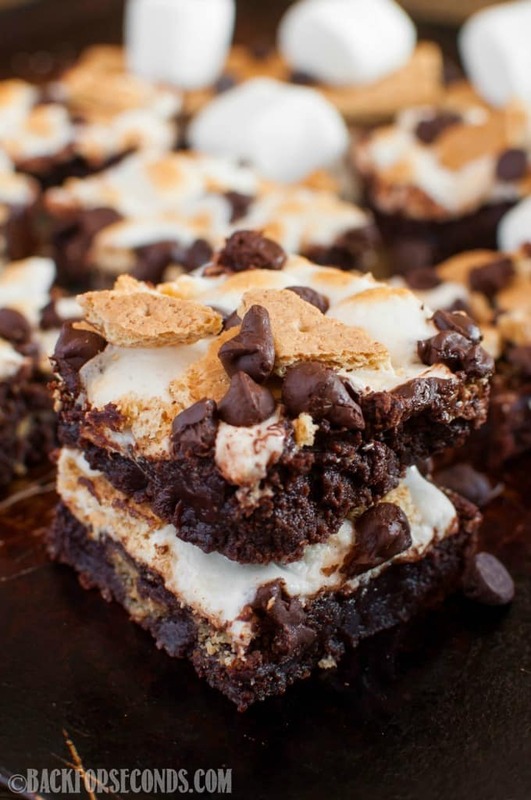 I hope you all enjoy these s’mores brownies as much as we do!